TeamKids are advocates for all forms of play. We believe it is part of our role to protect the integrity of childhood by advocating for all children to have the opportunity to express their innate curiosity and imagination through play. 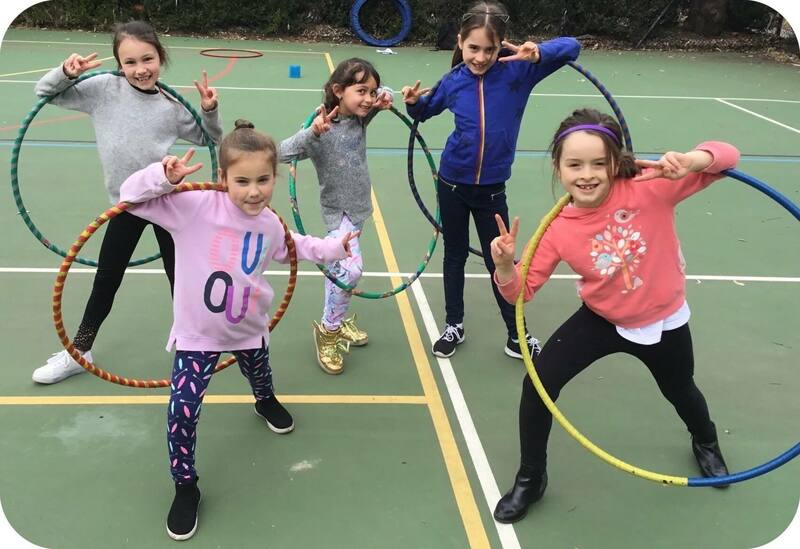 Play gives children a chance to discover and develop a connection to their own self-identified and self-guided interests. Play can increase confidence as they learn new skills and gain amplified self-awareness, self-esteem and self-respect. Through play children build resilience and learn how to make decisions, take risks, solve problems, exert self-control, follow rules and deal with new and novel situations. Play helps children make friends, learn how to handle their emotions, build social etiquettes and learn to get along with each other as equals. Most importantly, play provides children with an amazing source of happiness. Play is a fundamental component of healthy brain development and build skills such as problem solving, collaboration, empathy and creativity; all of which are critical elements that contribute to life-long learning. 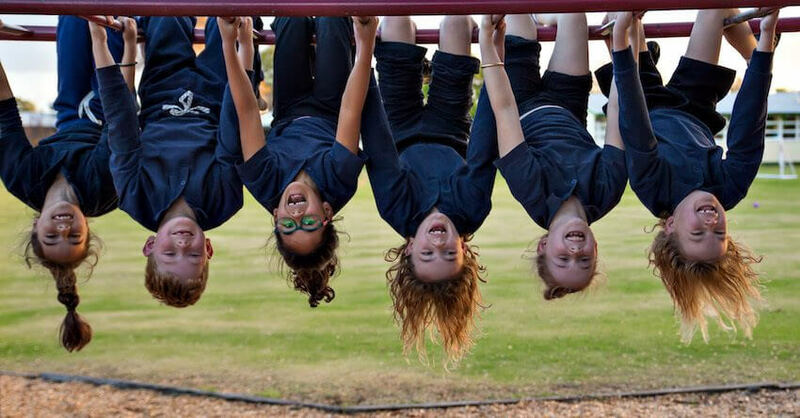 At TeamKids, every decision we make and every activity we deliver is designed to help ensure all children have the opportunity to play and explore the world around them. We constantly use the phrase, “let the fun begin”. This is not something we take lightly. All the activities and experiences that we develop are built on a firm foundation of play, that leads to fun and enriching experiences. 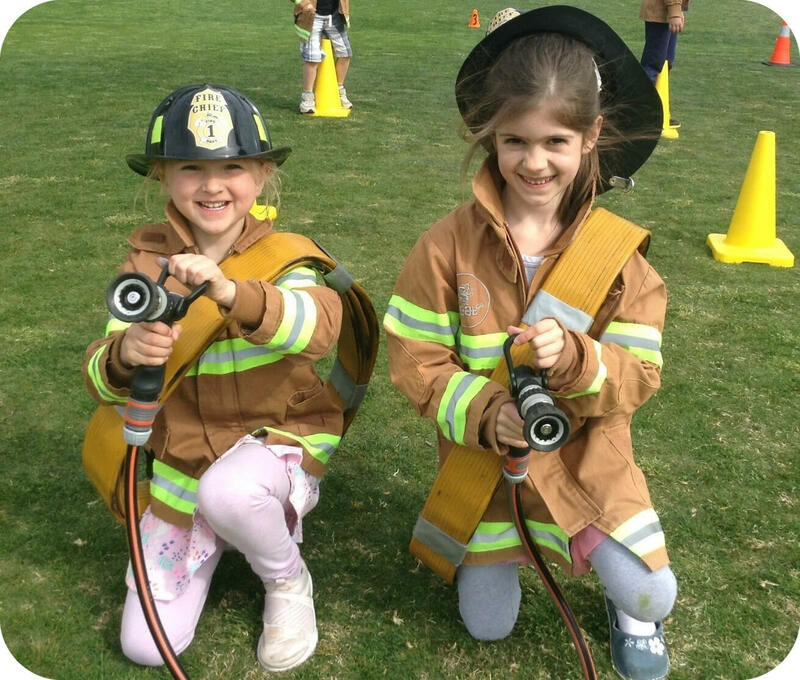 At Teamkids, engagement is how we measure a child’s passion for an activity or experience. Every activity and experience are evaluated to ensure it encourages creative conversations and collaborations that extend the children’s innate passion for turning their ideas into realities. Through peer interaction and sharing their work children at TeamKids learn about collaborating, negotiating, and being invested in the progress of others. We encourage empathy, sharing ideas, collaborating on projects, and building on one another’s work. We stimulate and inspire conversations to extend and enrich each child’s perception of how the world works. Play at Teamkids is all about trying new things, tinkering with different materials, testing boundaries, taking calculated informed risks, and challenging the norm. At TeamKids, we provide lots of educational resources as well as the time for the children to find the space and time they need to explore their own innate creativity. 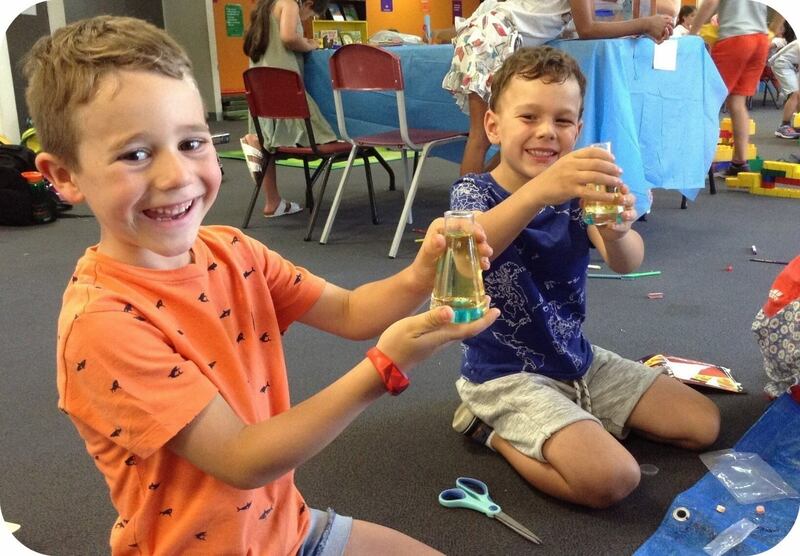 At TeamKids, new and exciting projects are injected into our sessions before, after and during the school holiday programs. The 4 P’s are based on Mitchel Resnicks’ book: Lifelong Kindergarten, – Cultivating Creativity through Projects, Passion, Peers, and Play. Did you know that between 1981 and 1997, children’s playtime in the US decreased by 25% and in the United Kingdom, time playing outside has declined by 50% in a single generation? At TeamKids, we feel really strongly about encouraging play, driving awareness of the transformational benefits and spreading the word about how our programs revolve around play and having fun. Outside School Hours Care is no longer just a service that helps busy families. TeamKids give parents peace of mind that their child is getting access to play whenever attending any of our premium services. “Play is the ‘rocket fuel’ of human development. It is nature’s way of helping children make sense of the world and their place in it. Driven by natural curiosity, play helps children master their bodies and minds, activates their imaginations and develops the cognitive, emotional and pro-social skills that define them as adults”. “Modern play has become a multi-dimensional, multilayered experience, where narratives and characters flow easily between different play-spaces. From virtual, online and augmented life-worlds into the physical domain and back again, play has become a seamless set of interlinked experiences and opportunities for learning and pleasure”.